I'm finally back. How's your new year anyway? I know you are all happy looking forward for a great year ahead. 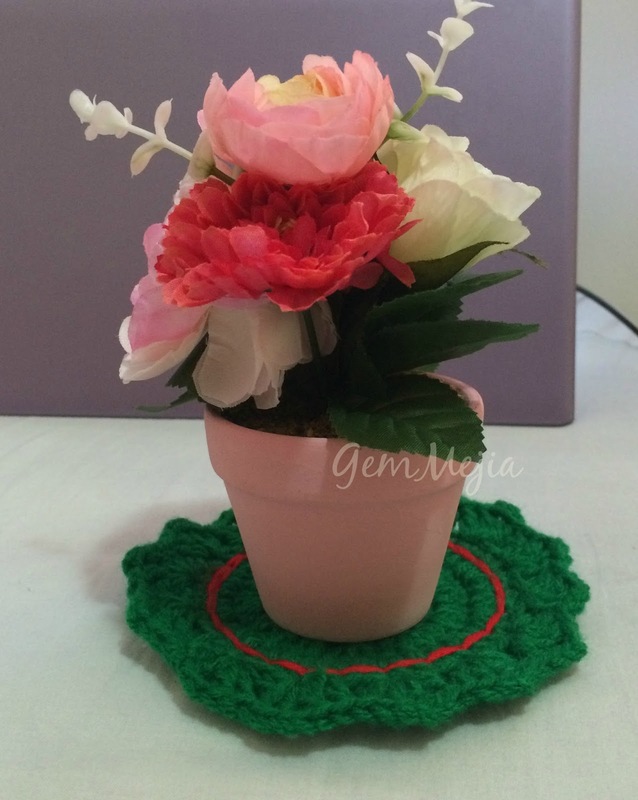 Without further ado, here's a simple and small crochet that can be use as a coaster for your small flower pot for extra ordinary decoration. Isn't cute? Here's the instruction. Let's all do it together. 3. Chain 3 (counting as 1 dc).2 double crochet in the next stitch, then *1 double crochet in the next stitch. 2 double crochet in the next stitch. * Repeat ** around the stitches. Join with a slip stitch in the top chain of the starting chain 3. (Total of 36). 4. Chain 3 as 1 dc). *1 double crochet in the next stitch. 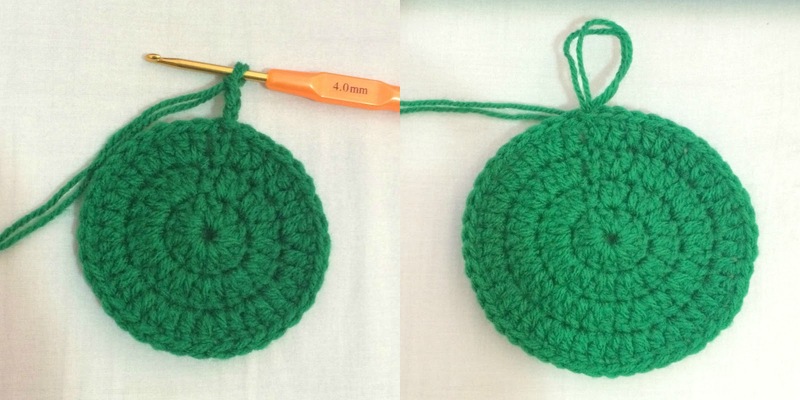 1 double crochet in the next. and 2 double crochet in the next. * Repeat ** for this row. Join with a slip stitch in the top chain of the starting chain 3. (Total of 48). 5. 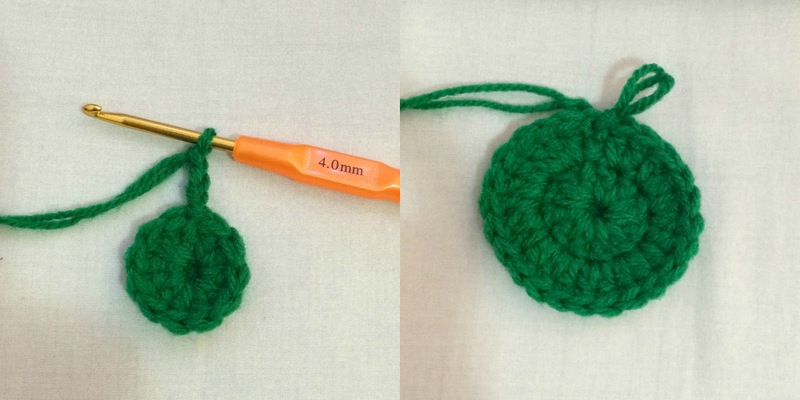 Chain 3 (counting as 1 dc), double crochet in the same stitch. Chain 2. 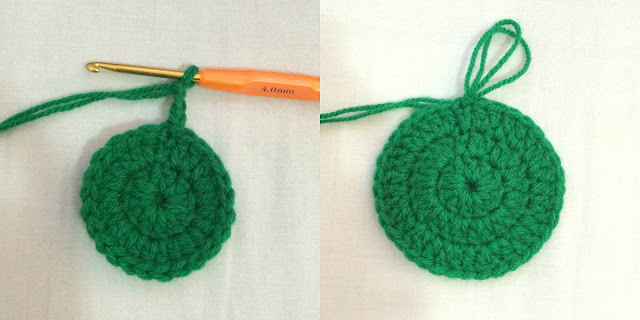 2 double crochet in the same stitch. Skip two stitches. 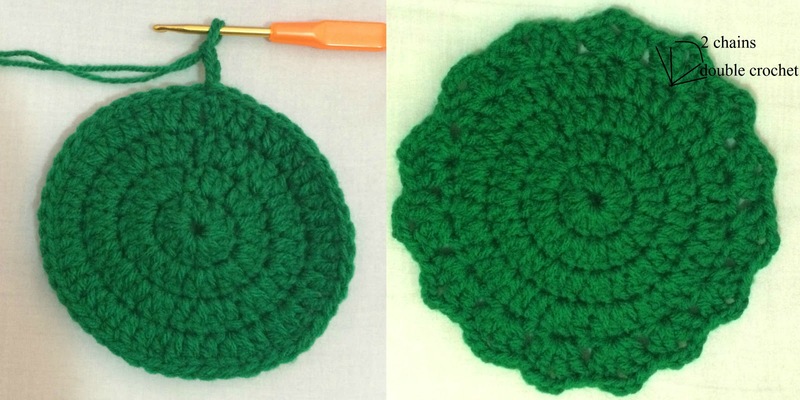 *2 double crochet, chain 2, 2 double crochet . Skip two stitches. Repeat ** around this row. 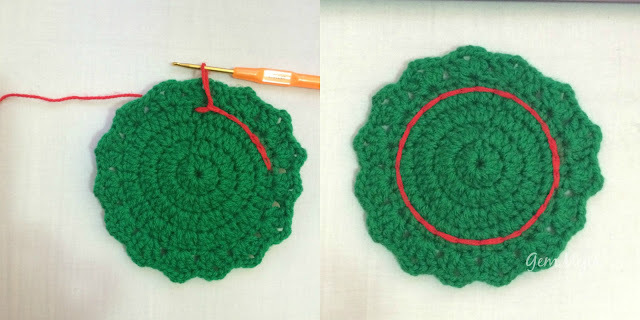 Join with a slip stitch in the top chain of the starting chain 3. 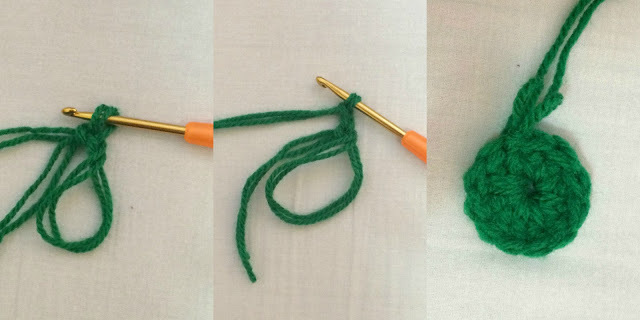 Cut the yarn, pull the yarn through the loop on your hook and bring to the back of the coaster. Hope you all like it. Thank you so much for dropping by and for reading.